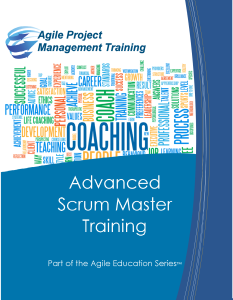 Advanced Scrum Master | Cape Project Management, Inc.
techniques for experienced Scrum Masters and Agile coaches. This course assumes you have taken traditional Scrum Master training and want to develop your Agile coaching skills. This course includes exercises in organizational Agile assessments, Scrum Master self-assessments and techniques for one-on-one coaching. Additionally, this manual contains training content on other Agile practices including Lean and XP as well as addressing issues with organizational readiness for Agile. How Agile are you? - An online organizational assessment performed prior to class helps define where you are and where you are going in Agile Maturity. What is a coach? - Scrum Masters need the skills to resolve conflict and coach team members. One-on-one exercises help the participant model effective coaching. What do I need to work on? – As a Scrum Master or coach, you need to continually develop your skills. This self-assessment activity will help you determine on which areas you need to focus. What else can I implement to be more Agile? 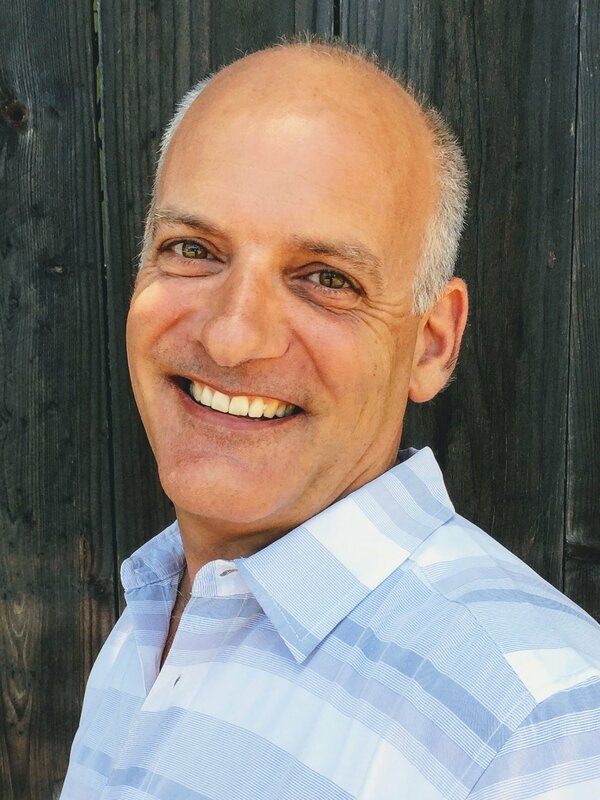 - Advanced requirement techniques, Agile reporting, and additional Agile practices are all covered in this course to ensure you have a thorough understanding of the Agile tools and techniques available to your organization. Participants receive a course workbook that covers the details of each topic to assist during the course and serve as a tool for future reference and taking action when returning to the workplace. If you would like to purchase this workbook in advance of the class, it is available here on Amazon.